We all know eyebrows give framing to your eyes and play a vital role in bringing balance to the entire face. Semi-permanent eyebrows make-up is a cosmetic procedure that once applied will enhance your facial features and can make the most dramatic difference to the basic symmetry and enhancement of the face. It also can make you look years younger and youthful without the surgery; it can really be an instant eye lift! With a recent fashion for bolder and more defined eyebrows, anyone desiring fullness or definition to their eyebrows will benefit from semi-permanent eyebrows. Now you don`t have to use the brow pencil every day that is time-consuming and will simply not last throughout the day. With semi-permanent make-up you can wake up every morning having beautifully created and shaped brows that will not wash off or smudge. Semi-permanent make-up is a long-term solution that will create a better yet still natural looking eyebrow which best suits your face shape and a colour. Depending on how you would your eyebrows to look like I have a few options available that will help to create perfect eyebrows that will suit your own style and preferences. It is one of the most sophisticated techniques of semi-permanent eyebrows, which allows me to create very natural eyebrows. I use this technique to recreate missing hairs or add hairs in these areas where the eyebrow is sparse or with no hairs. The proper mix of colours and my special technique enables me to create the 3D effect of the eyebrow. The results are natural looking, beautiful hair-like strokes, regardless of the amount of hair present with a gently arched shape without strong outline lines. If you are not familiar with permanent make-up you will not even notice that permanent eyebrows were even applied. 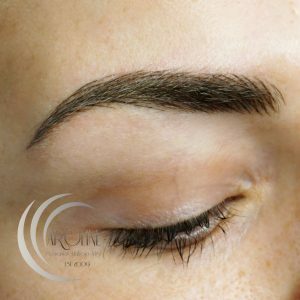 Hair stroke eyebrow has never looked so natural as after microblading. 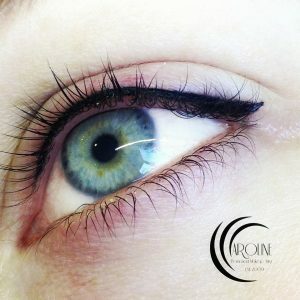 This unique technique implant the pigments to create very fine, delicate eyebrow hair strokes that can be hardly distinguished from real hairs as it blends with the original brow hairs. The colour is pigmented closer to the surface, and therefore the strokes appear crisp and very fine. I also combine this method with hair stroke technique ensuring the hair strokes will last longer. To create a powder effect on eyebrows I use delicate shading for a more defined eyebrow look that is still natural and subtle. This option is great for those who would like to achieve more make-up look but without eyebrows looking too bold or heavy. If you are looking for the more bold effect it can also be achieved with this method. This technique will combine two techniques described above into one. It means I first apply natural and realistic looking hair strokes and then follow withsubtle shading of these areas that need a bit more definition and accentuation. It is my favourite technique to create a three-dimensional effect on the eyebrow. The eyebrow procedure takes about 2 hours for the first treatment and 1 hour for a touch-up appointment. I will advise you the best-suited colour that will compliment your skin and hair colour; having in mind you may want to change your existing hair colour in the near future. I discuss the eyebrow shape, thickness and arch preferences and you can be assured that the eyebrow I create is not solely based on the latest fashion trends but is individually chosen to suit you and your own face and own features. I work on any eyebrows shapes and no matter how many eyebrow hairs you have got. I never use any form of eyebrow stencils having in mind that every face shape is different and unique. With the selection of specially chosen needle size, long-lasting pigments in a variety of natural colours and the best Long-Time-Liner® equipment on the market I guarantee you precision, perfection and realistic look of hair strokes. I measure the eyebrows to ensure symmetry and balance of the face. I may pluck some eyebrow hairs that are outside the recommended shape after you approve one but I never pluck or shave off eyebrows completely. Q: Should I bring my brow pencil? A: Yes, bringing your favourite eyebrow pencils or powders can be useful to see what colour tones you have been using for your brows. Q: Do you do hair strokes or block brows? 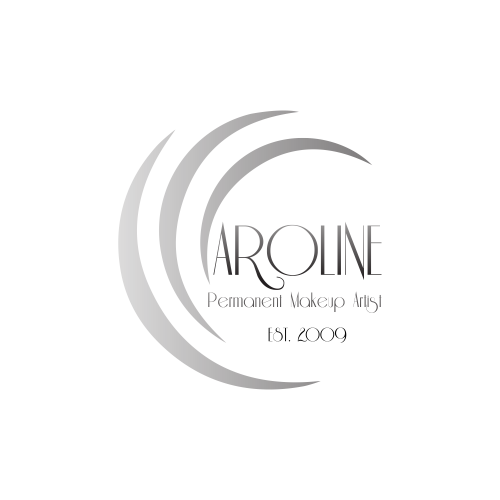 A: I specialize in natural and realistic permanent make-up. For brows, this means we can create natural brow hair strokes regardless of the amount of your own hair present. However, I also can produce a more defined look with a powder technique if you wish your eyebrows to look like covered with make-up. I will work to achieve the individual eyebrow style for you. Q: Can I have my brows waxed prior a brow treatment? A: Yes, any waxing can be performed at least 48 hours before the treatment. However, it is not essential as we like to work with all your natural hairs. 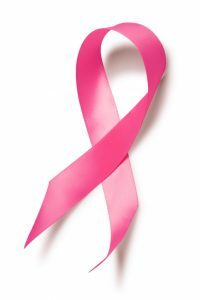 And if there is a need to remove any hairs I pluck them on the day of the treatment. Q: Can I have electrolysis on my brows, then have a brow treatment? A: You should wait for a minimum of five days between having electrolysis and permanent make-up for eyebrows. Q: Do I have to have all my eyebrow hairs removed? A: No. 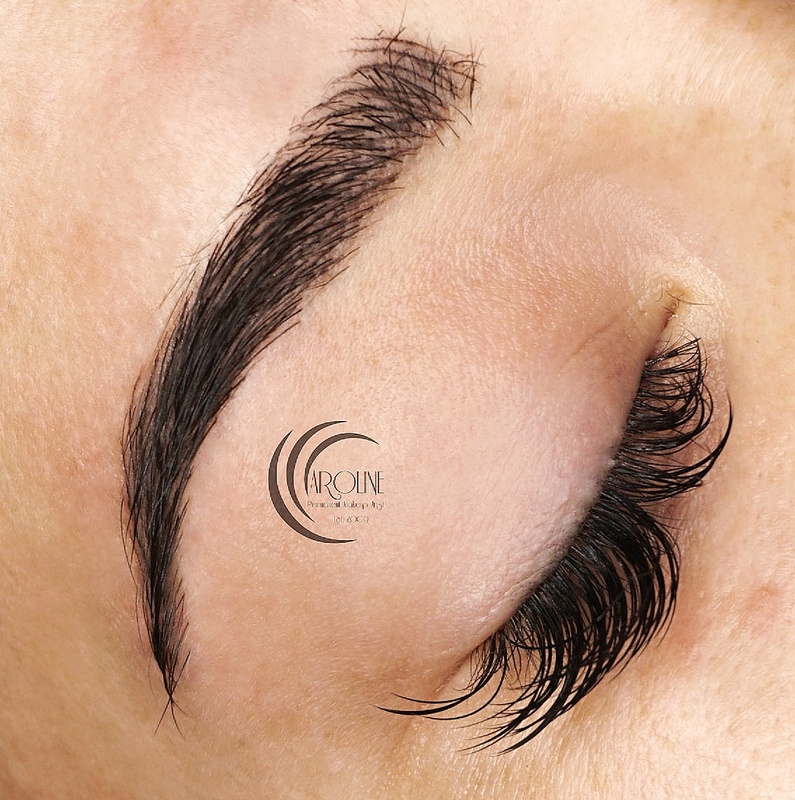 We prefer you to keep your own eyebrow hairs – do not even pluck them before you come in as we like to work within your natural shape if possible and with whatever brow hairs you have. It’s a common myth that brow hairs need to be shaved off for permanent make-up treatments. I only remove all the hairs around the eyebrow template that I will be working with so our work is clean and tidy as possible. Q: What if I no longer have eyebrow hair? A: No or very little eyebrow hair is very common and also one of the main reasons why permanent make up is the perfect remedy for you. Hair simulation is a technique used, which will give you natural and realistic looking hair strokes. Q: What are 3D brows? A: This is another name used in the industry, which is also known as ‘three-dimensional hair simulation’. A technique used to mimic your own natural hair and its direction, which give the brows a more textured result. A few shades or added shading can be used to achieve this look. Q: What if I am not happy with the colour chosen? 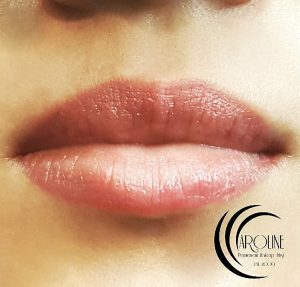 A: During your first treatment, the pigment that we use may be lighter as I like to add the colour on the second treatment. Then after 4 weeks, this colour can be perfected on your second visit. Q: Are any unwanted hairs removed during treatment? A: Brow hairs that grow outside your natural brow shape and the pencil template will be removed during treatment. 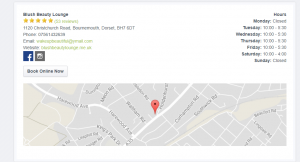 This will create a more defined and tidier result. Q: Will my brows look very dark after the treatment? A: You should be prepared for the colour intensity to be significantly brighter and darker immediately after the treatment. This will become lighter as the skin heals which takes usually up to 7 days. Q: What else can I expect after my brow treatment? A: Expect your eyebrows to look darker than normal immediately after your treatment for a few days later. The pigment will fade after eyebrows heal after 7 days. You may also notice some dry patches during the healing process. Using the cream provided will help to soothe and moisturize the skin and the patches will fall off a few days later. Q: Do my Eyebrows become sore during the healing process? A: No, they may be slightly itchy which is a natural sign in any healing process; the cream will help soothe this itching.